An update to Vol. 1, pp. 323–332. 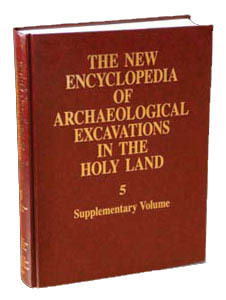 Nine seasons of excavations were conducted at Tel Dan between 1990 and 1999 by the Nelson Glueck School of Biblical Archaeology of Hebrew Union College-Jewish Institute of Religion, under the direction of A. Biran. Work continued in previously excavated areas. In area A (the Iron Age fortifications) and area T (the sanctuary) the excavations were considerably enlarged. The expedition included the staff of the school in Jerusalem, student volunteers, and laborers from the village of Ghajar. These seasons of excavations provided new discoveries and enable us to present an overall history of Dan-Laish.